There are two new dungeons and various new items with the Bloodroot Forge and Falkreath Hold. In addition, an update is available for the game, which in turn includes a new battleground game mode for the PvP area (Chaosball) and a new map (Arcane University). 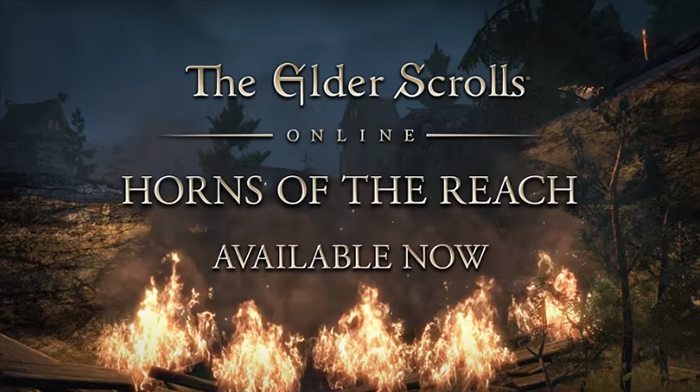 "The DLC player extension Horns of the Reach with two new dungeons is now available free of charge for all ESO Plus members - all the others can buy it for 1,500 crowns in the Crown Store in the game," they say, "ESO: Morrowind (because the battlegrounds ESO: Morrowind is needed), will be available free of charge to all players." Remember to buy cheap ESO gold on ESO-GOLD to help you collect the players you want for your team. We are a professional website, which can provide cheap gold with fast delivery, safe payment methods and best services.